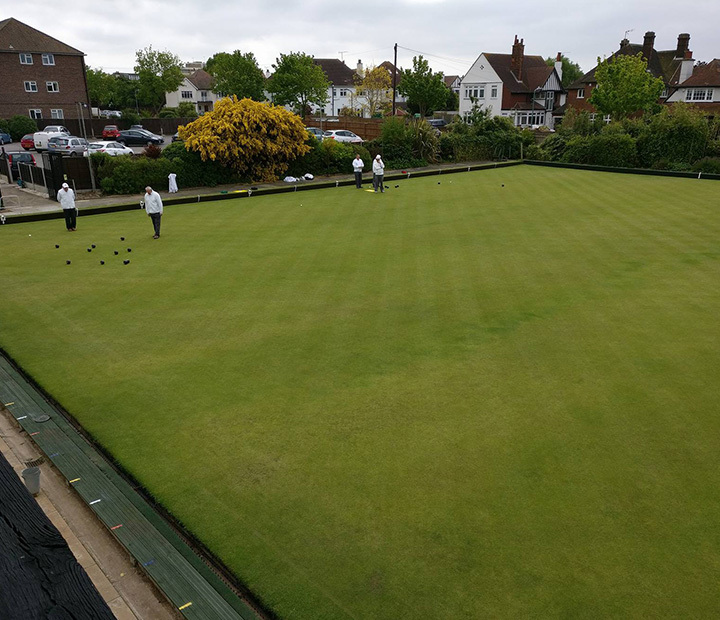 The 2019 Outdoor Fixtures List is now on the website on the Competitions tab, Outdoor Season Diary. 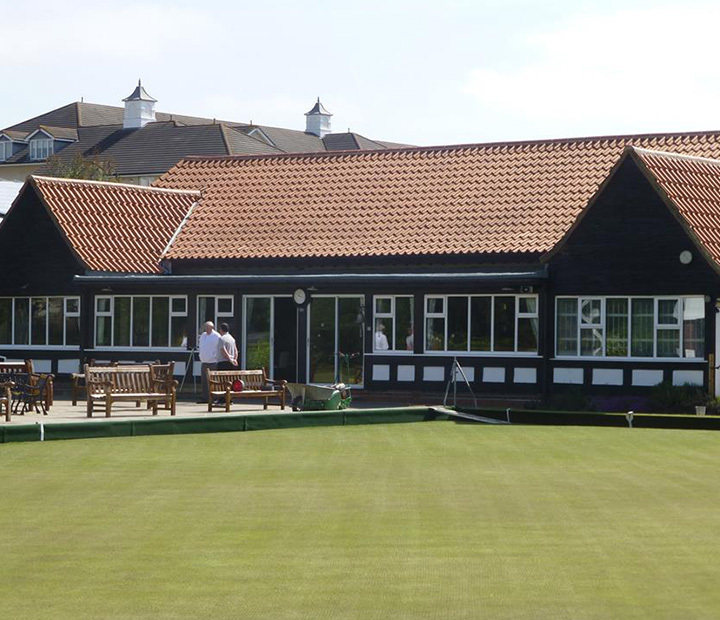 We are once again holding our popular courses to coincide with the Outdoor season commencing. 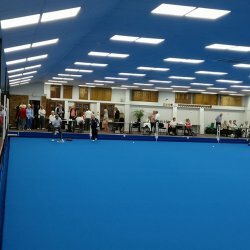 These sessions are completely free of charge. 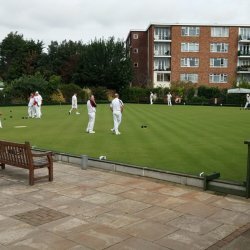 Please tell all your friends and family who might be interested in taking up bowls! 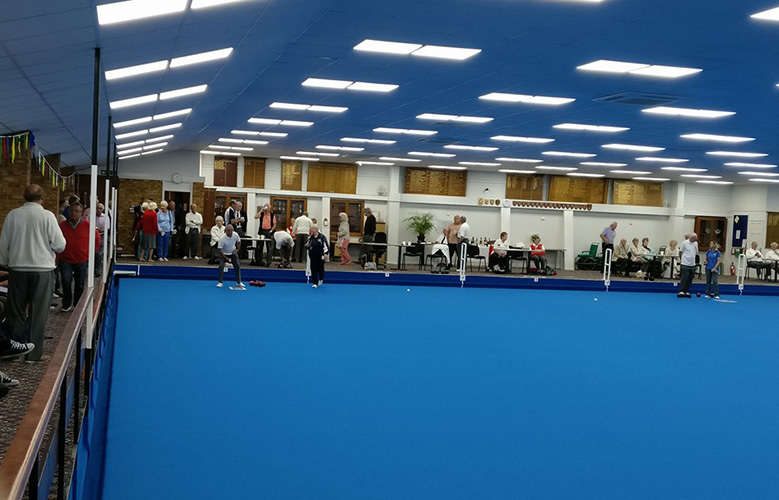 14 new bowlers took part in the annual Bowls for Beginners (BfB) Singles event on Saturday afternoon, 2nd March at 14:00. 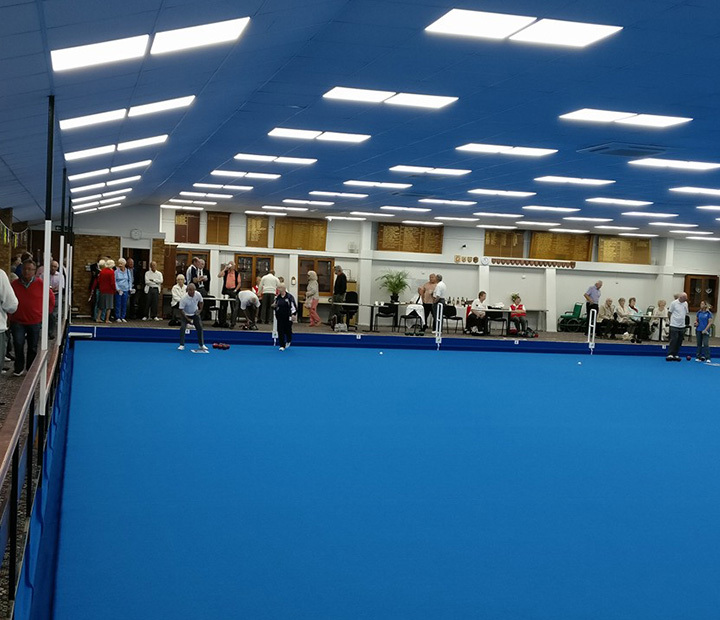 Each contestant played a 4 end singles against a randomly drawn opponent in each of the 3 disciplines – 4-3-2-1, Long/Short/Medium length jack/2 wood singles with the top 4 playing in the semi and final. 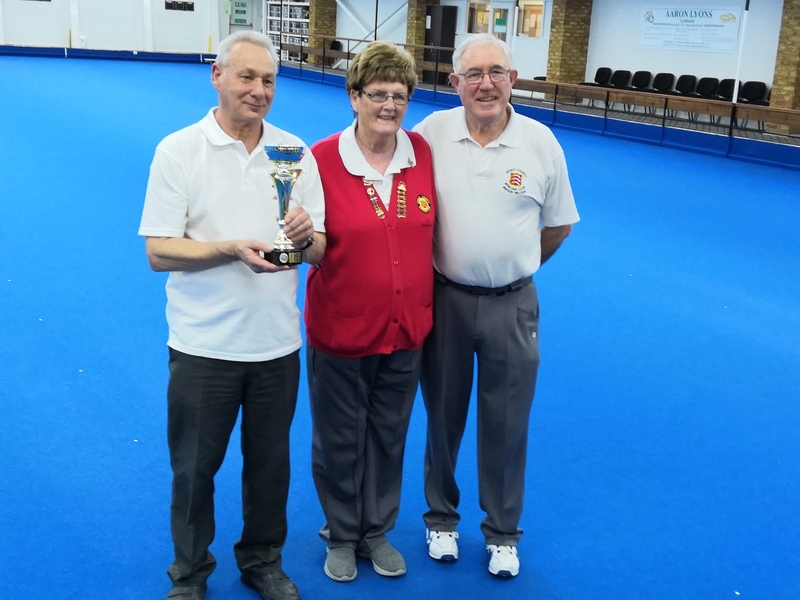 The event was won by Alan Hobbs who narrowly defeated John Walker in the final. 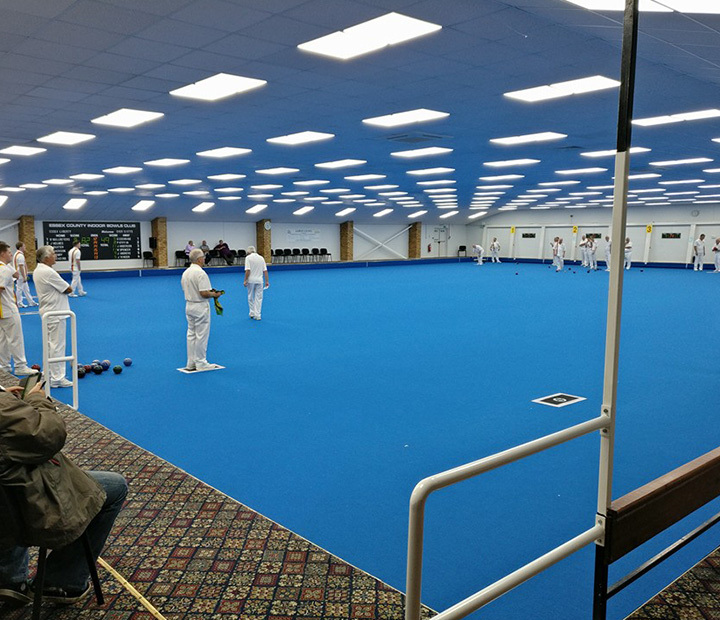 The Indoor Competitions and the Indoor Legues options have been moved to a more logical position on the website. 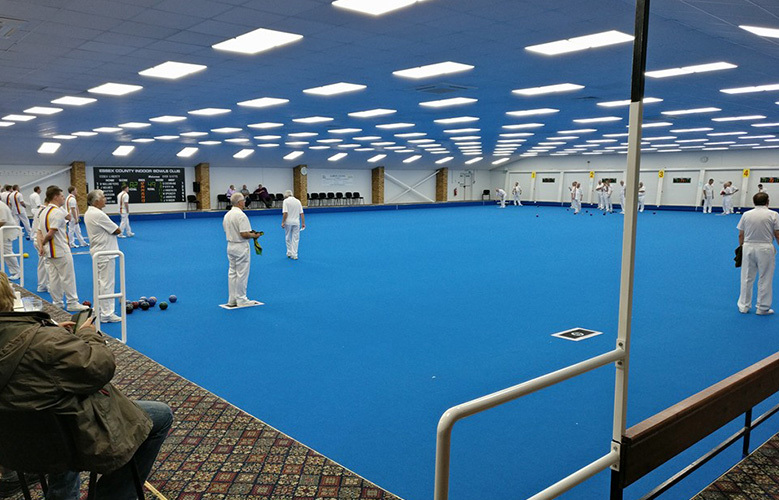 They can now be found in the Members Area, Indoor Section, Competitions. 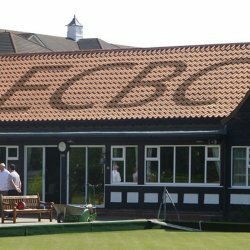 The Club Constitution can now be found in the Members Area of the website. 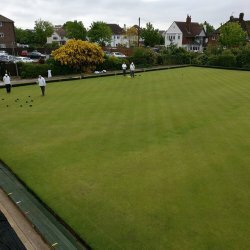 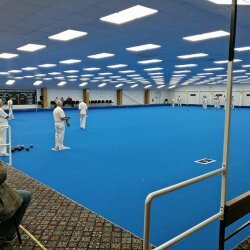 The EGHAM Trophy is a National Mixed competition consisting of 4 teams of 4 players (two ladies and 2 men) with 2 teams playing at home and 2 away. 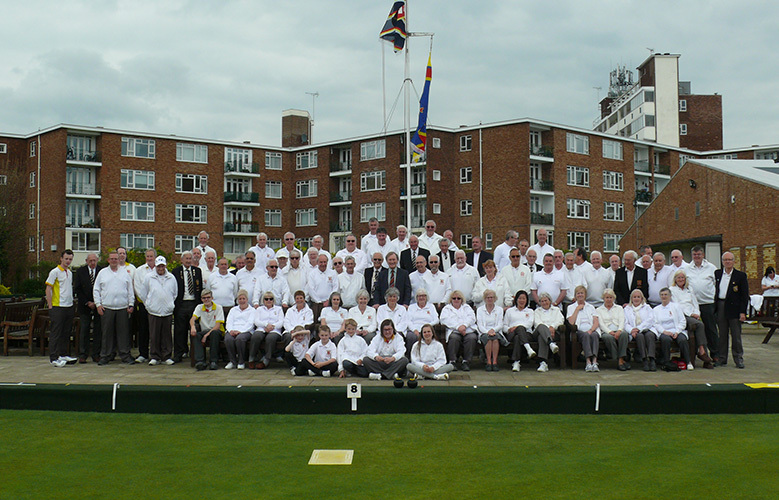 The Essex County Bowling Club team from the Top Club of 2018. 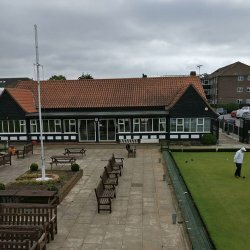 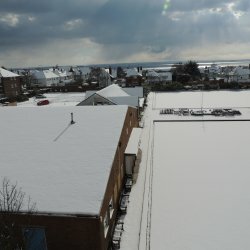 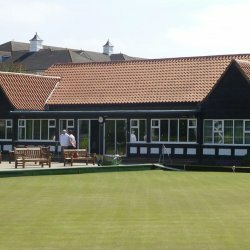 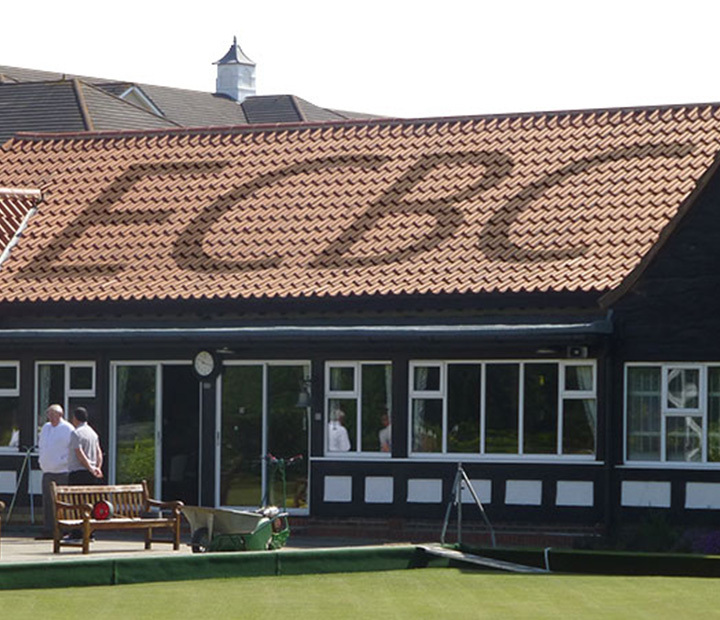 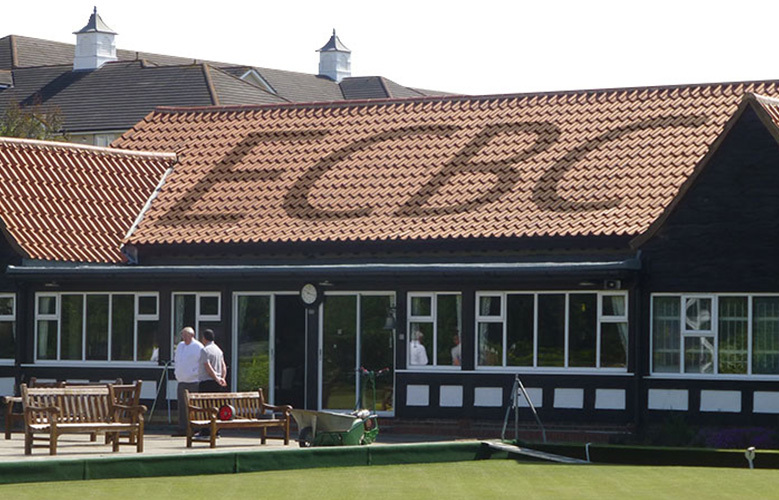 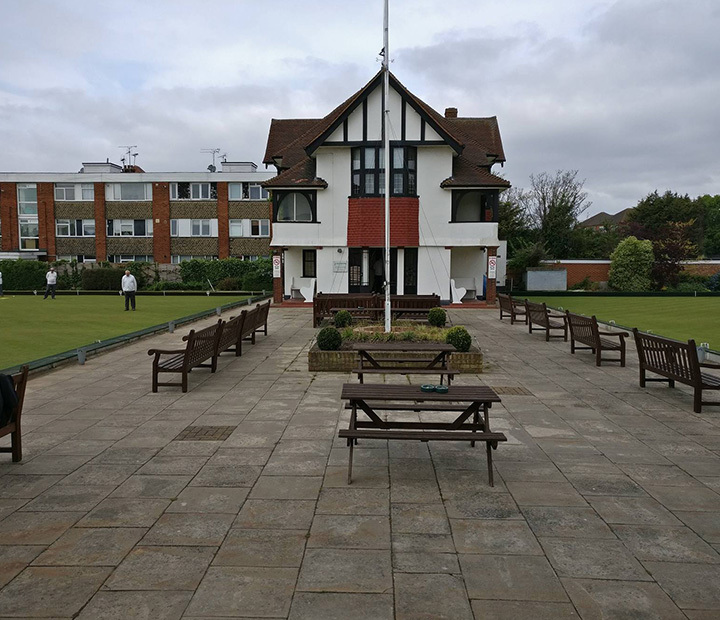 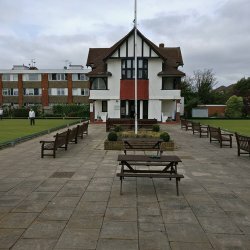 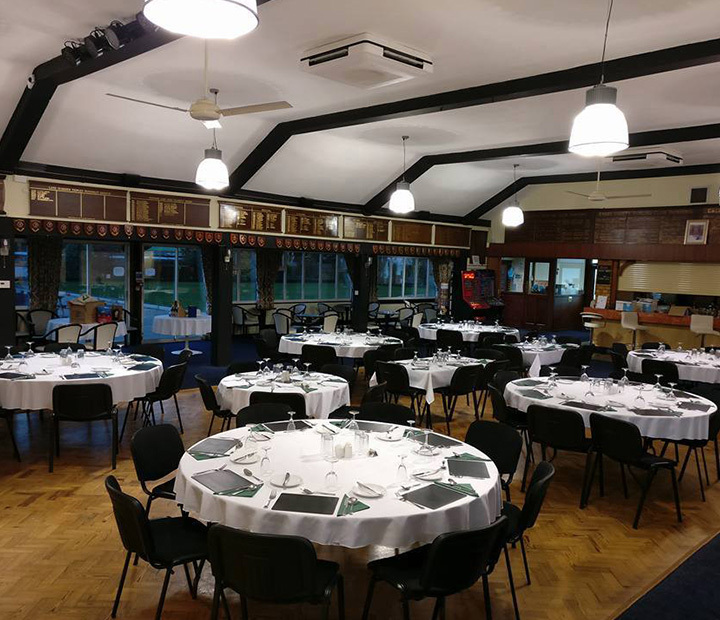 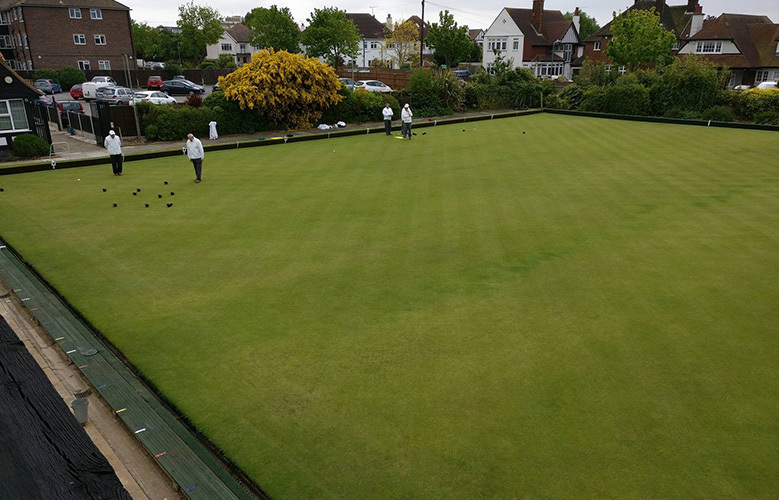 Essex County Bowling Club is a private members’ club and is one of Westcliff-on-Sea’s best kept secrets since 1906. 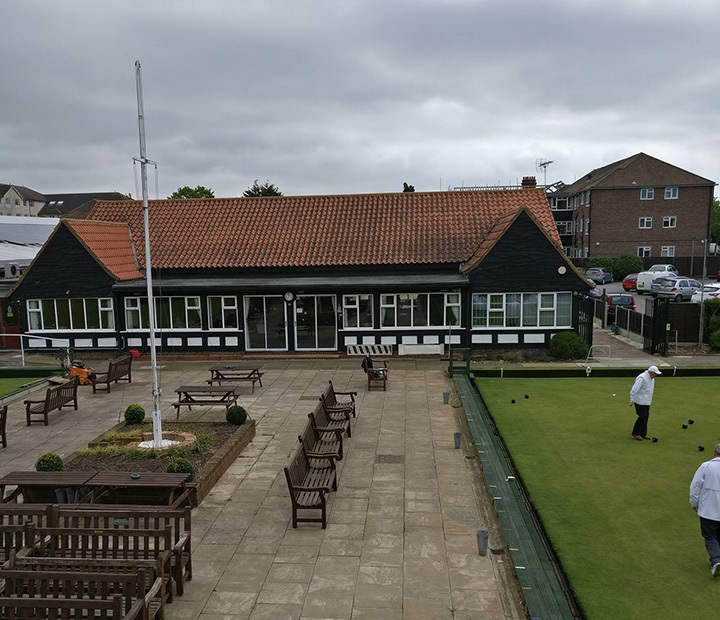 The club provides bowling all-year-round with 2 high quality grass greens providing 12 rinks Outdoors and a 6 rink blue carpet for Indoor bowling. 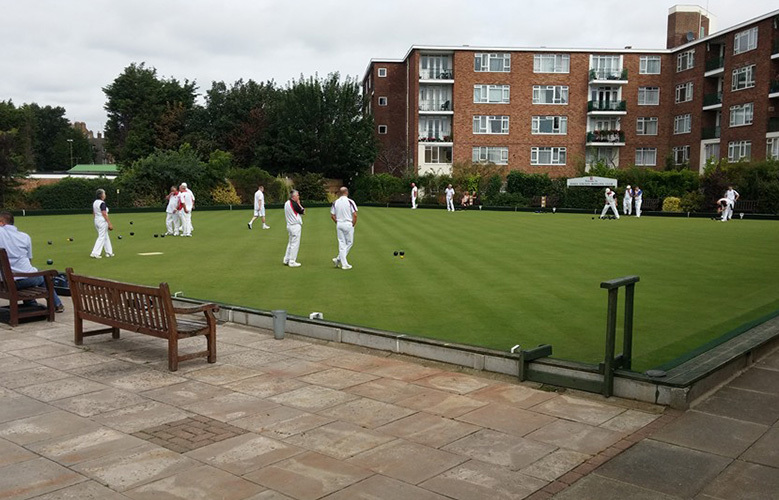 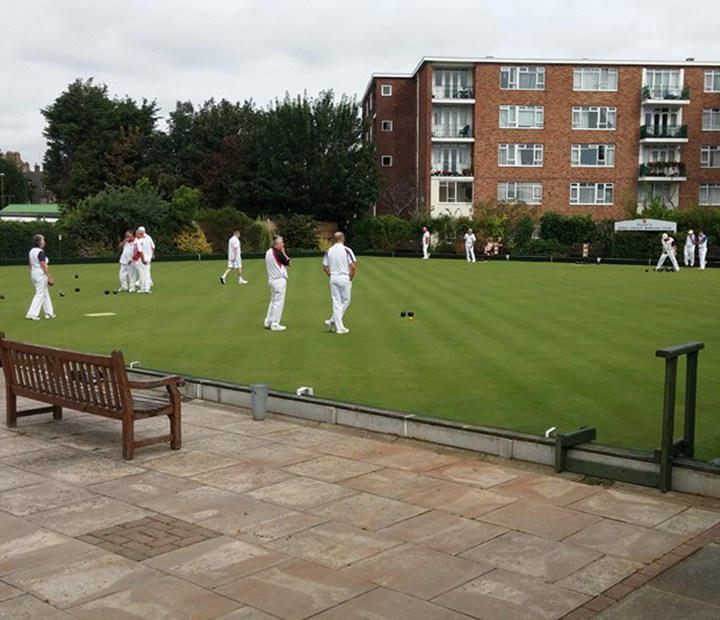 We would encourage anyone new to bowls to visit the club and have a chat with our staff and members – Membership is open to all, we even encompass a Wheelchair section. 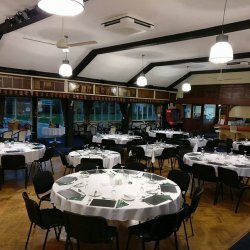 We have a large car park, a restaurant and a well-stocked bar. 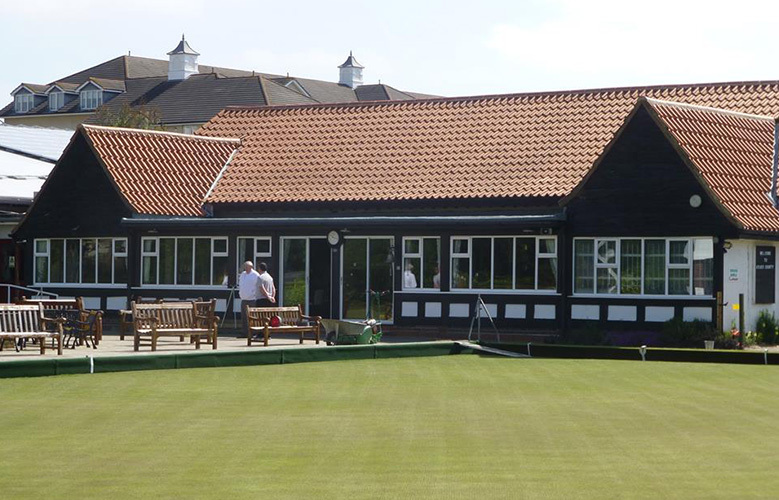 We are a registered member of the CASC scheme (Community Amateur Sports Club).